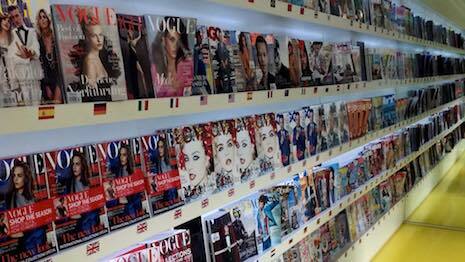 Vogue is coming to Greece. Image credit: Condé Nast. Condé Nast’s Vogue magazine is bringing its media brand to Greece as the country’s luxury market grows amid an economic recovery.